Hugging Couple VIII is a unique sculpture hand-carved by Marko in Richemont Blanc limestone from France. 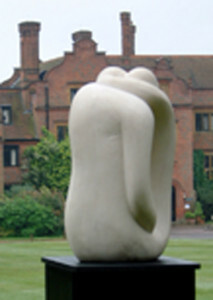 It is in a private collection in Hertfordshire. It was available as a Limited Edition of 20 sculptures cast in Marble, Bronze or Iron resin. This edition is now sold out. 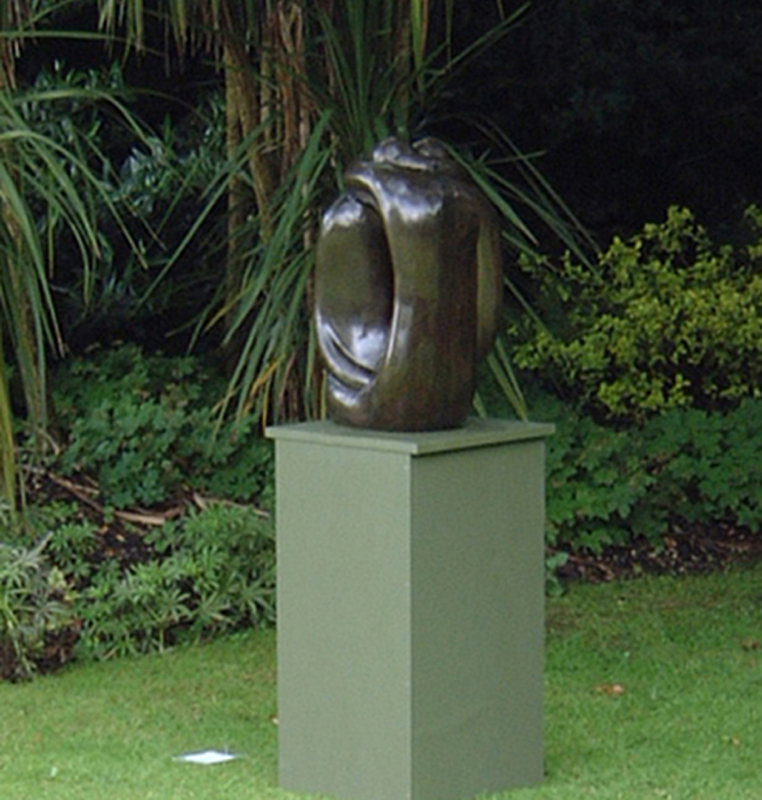 It is available as an Edition of 9 cast in Bronze by commission.